Wouldn't it be nice to have an executive coach to map out a spiritual strategic plan? Paul plays the role of "coach" to his apostles, Philemon and Titus, teaching them and the church how to live out the gospel in everyday life. Jude, another faith coach of the early church, offers warnings to his disciples about what happens when growth is stunted. By studying their writings, we can learn how to maximize our own leadership potential to impact the church and our world. 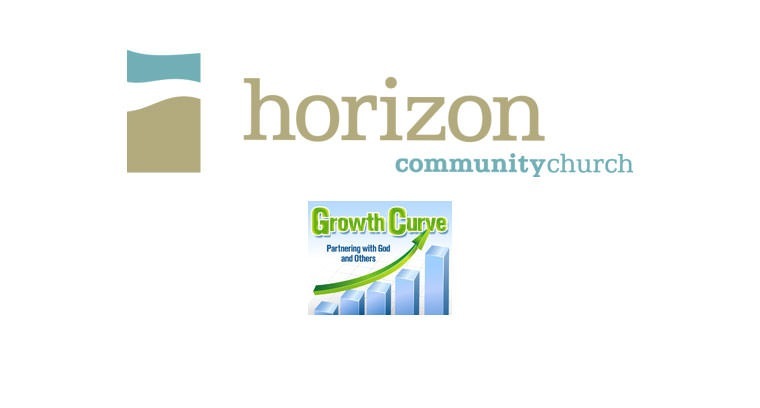 Join Horizon for Growth Curve: Partnering with God and Others, a 9:15 series running July 11th through Aug. 15th.